Description This Marietta, Georgia hotel has non-smoking guest rooms. 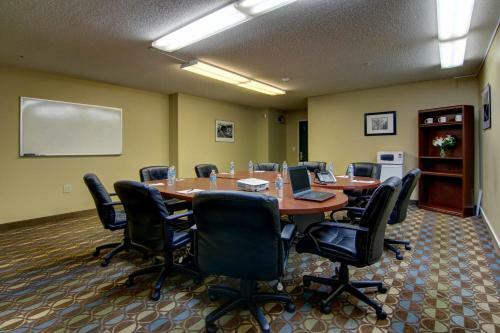 For extended stays and temporary corporate housing the Crestwood Suites of Marietta Roswell Rd is a convenient and attractive solution for our guests headed to the area. 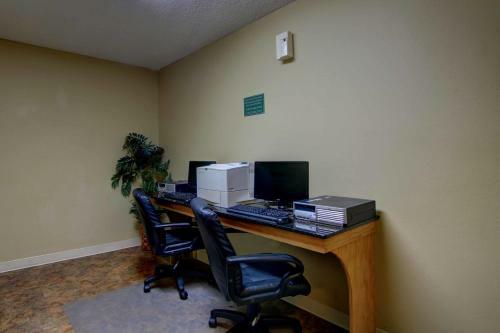 This 125-suite hotel on four floors offers data ports and premium cable TV which you can view from your reclining love seat. 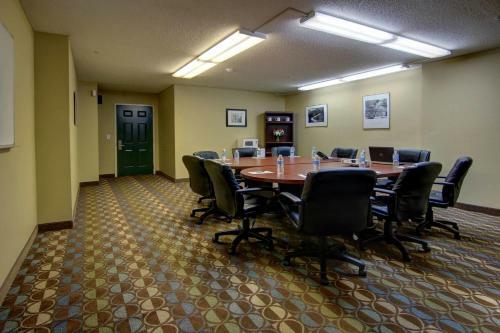 Each suite has a well-equipped kitchen with full-size refrigerator stovetop and microwave. Weekly housekeeping services are included and more frequent service can be arranged. 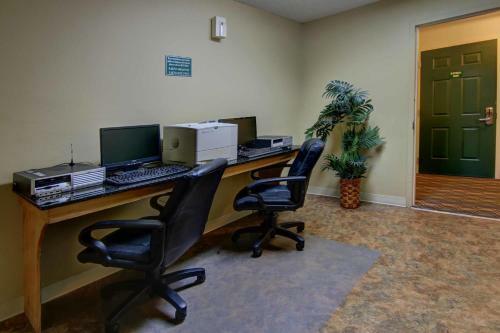 Business travelers love the copy and fax services which are no further than the front desk. Guests arriving at night appreciate the well-lit parking lot and the hotel's interior corridors. There's even a 24/7 laundry room which comes in mighty handy when you're on the road. Parking is complimentary. 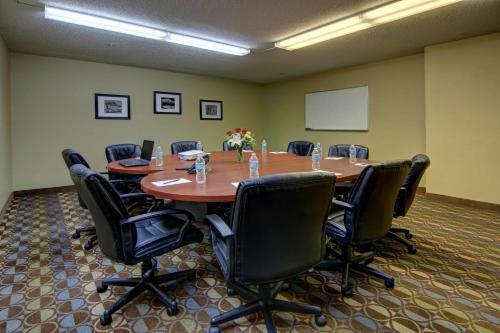 The Crestwood Suites of Marietta Roswell Rd is conveniently accessible from I-75. Six Flags White Water is less than three miles from the hotel. If a little retail therapy is in order Eastlake Shopping Center is less than a half-mile away. 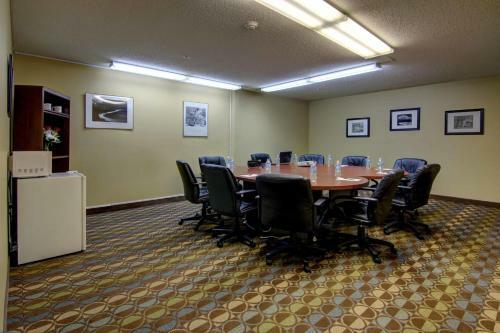 Downtown Atlanta is a 25-minute drive and Hartsfield Jackson Atlanta International Airport is 28 miles from the property. 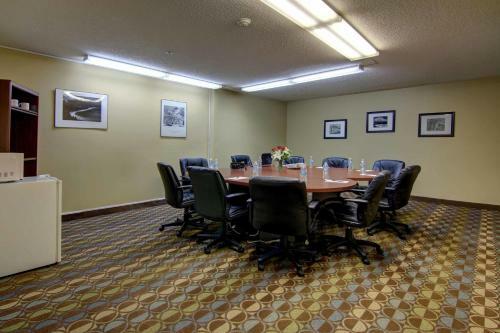 Add Intown Suites Marietta to your free online travel itinerary.